Palestine Updates does not seek to be just a neutral transmitter of information and analysis about what happens to the Palestinians. Its perspective is rooted in the quest for justice in Palestine. It rejects a shallow peace that is founded on an oft-proposed romantic ‘harmony’ by neutralists who think that when the guns fall silent and is replaced by the peace of the graveyard, peace has arrived. Just too many people have died in the course of the struggle for freedom and justice. Others have suffered acutely in different ways.Those sacrifices cannot be handed on a platter to ruthless and devious negotiators such as Kushner and Trump to ignore through errant bargains. 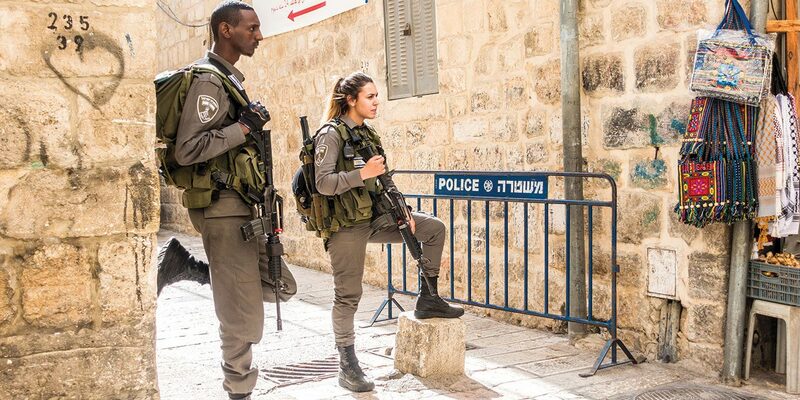 The Palestinian aspiration is so succinctly expressed by Rev Mitri Raheb when he says: “The situation might seem hopeless, with no end of the occupation in sight. But if we look closely we can already see the cracks in the wall. Apartheid will fall”. It is such steadfast perseverance accompanied by courage and defiance against what seem to be the odds which guarantee the soon-to-come freedom of the Palestinians. That word “Summud” captures what Rev Mitri has spoken about in his many speeches, sermons, and books through these many years. We reproduce an attempted definition of the word “Summud” (sourced from the Wikipedia). “Sumud (Arabic: صمود‎) meaning “steadfastness” or “steadfast perseverance” is an ideological theme and political strategy that first emerged among the Palestinian people through the experience of the dialectic of oppression and resistance in the wake of the 1967 Six-Day War…”. Those who are steadfast, that is those who exhibit sumud, are referred to as samidin…Since 1967, Palestinians have distinguished between two main forms of sumud. The first, static sumud, is more passive and is defined by Ibrahim Dhahak as the “maintenance of Palestinians on their land.” The second, resistance sumud (in Arabic, sumud muqawim) is a more dynamic ideology whose aim is to seek ways of building alternative institutions so as to resist and undermine the Israeli occupation of the Palestinian territories. Palestinian uprisings across the last seven decades against Zionist oppression especially beginning (but not exclusively) with the Intifadas, and the various manifestations of art, music, dance, drama, theater, creative films, graffiti, justice/alternative tourism, BDS, cultural and academic boycotts, Olive picking/planting, have all served to keep Palestinian hope alive and global solidarity growing. To the colonialist regime in Tel Aviv, these seem trouble and rebelliousness. But in situations of oppression rebellion may be the one hope to cling to. Jerusalem- What makes for peace? The Jerusalem Conference is, in part, a follow up from the 2016 Atlanta Summit at the Carter Center hosted by President Carter, which brought together key representatives from 26 denominations as well as numerous faith-based organizations working towards a just peace in Israel/Palestine. This one day conference offers a timely exploration of Jerusalem as key to peace in the Middle East. Together, we will identify concrete steps and goals towards advancing the vision of an inclusive, diverse, and equitable Jerusalem. 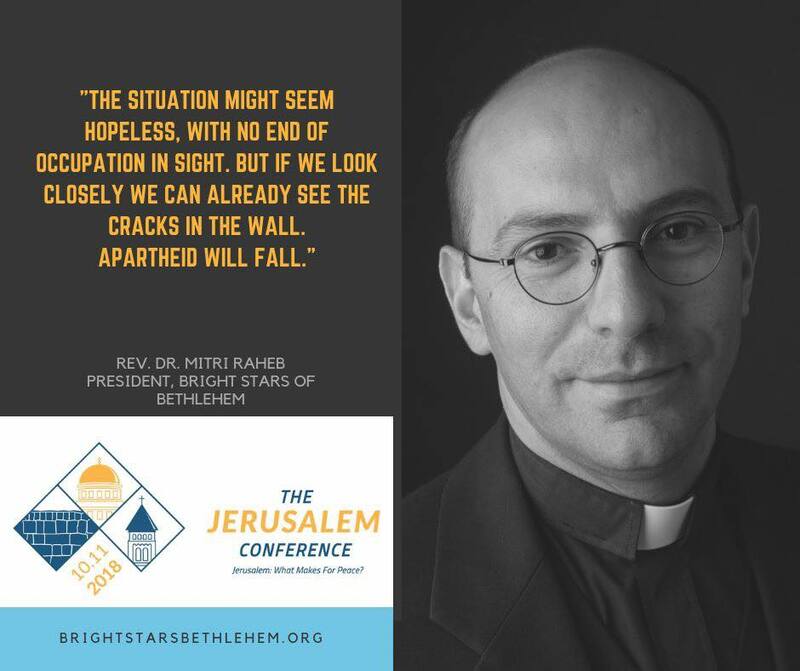 Mitri Raheb poses what the challenge is for people of our generation: “Our aim is that our people, who admire stars, will dare to look up and dream, to believe in goals to strive for, and develop a new sense of hope, community, beauty and faith.” This is why, for Bright Stars of Bethlehem, hope is what we do! Hamas leader Ismail Haniyeh said the terror organization is interested in reaching a peace deal with Israel, but only if Hamas does not have to compromise diplomatically. Any agreement will not come with a diplomatic price tag, it will not be part of the ‘deal of the century,’ and it will not come at the expense of the unity between the West Bank and Gaza. 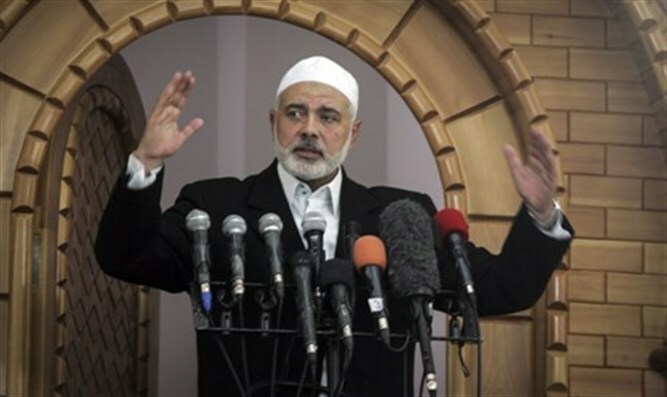 Haniyeh also called for the Arab and Islamic nation to strengthen the “Palestinian nation’s” stance and protect their “national rights.” Hamas, he emphasized, will not agree to the “deal of the century,” and the organization’s strategy includes fighting the “occupation” in every way and encouraging the “Palestinian community” worldwide to take action. 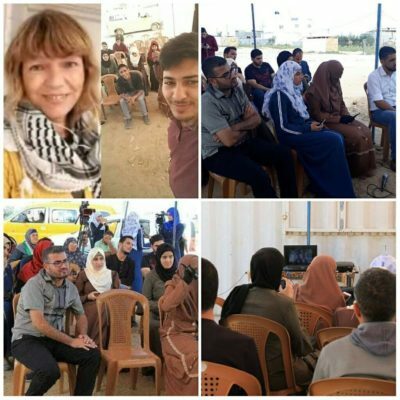 On the morning of October 10, 2018, ten activists from around the world delivered messages of support to the Great March of Return in the Eastern Gaza Strip via Skype, as a part of a ‘virtual rally’ entitled “Words over Walls.” The speakers hailed from countries as diverse as the US, UK, Brazil, South Africa and Norway. They expressed their solidarity with the Marchers, their tactics and their goals. Musician and composer Mike Farah sang an original song about the Palestinian’s Right of Return. Author Mike Peled stated: “All people of conscience, all people who have a heart, regardless of nationality or religion, must stand with the brave people of Gaza and support their demand to be free and to return to their land and homes in Palestine. The siege on Gaza must be broken and the prison walls that surround Gaza must come down. Palestine must be free.” said author Mike Peled. Additionally, group of anti-Zionist Israelis went near the fence to show solidarity with the Great Return March. They met and spoke with Palestinians activists but were separated by the Israeli siege fence and the Israeli Occupation Forces, who forced them to leave. Israeli PM Benjamin Netanyahu has issued a scathing warning to Palestinian terror group Hamas, suggesting Israel could be on the brink of a wide-scale military offensive if violent riots on the Israel-Gaza border fence do not halt. Rising border tensions peaked amid heavy rioting on the fence separating Israel from Gaza. 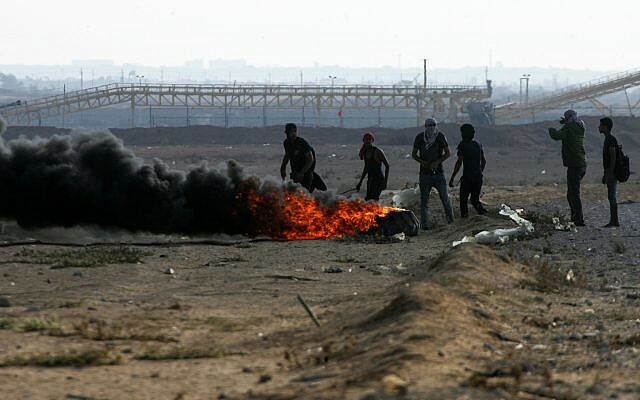 Seven Palestinians were killed, including three who breached the border fence during the chaotic unrest. “Hamas hasn’t understood the message,” Netanyahu told ministers and reporters at the beginning of the weekly cabinet meeting in Jerusalem. “If they don’t stop the attacks they will be stopped in another way, which will be painful. Very painful,” he added, suggesting that Israel was on the brink of a full-blown military operation against Gaza’s rulers. Israeli settlers uprooted dozens of olive saplings and stole olive harvest from Palestinian lands in the Tell village, in the northern occupied West Bank district of Nablus. 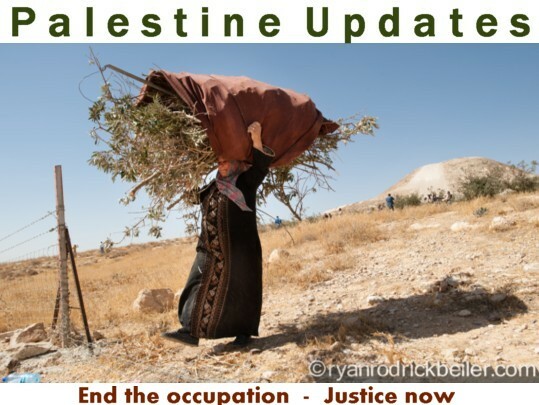 Israeli settlers stormed the Tell village lands and uprooted more than 50 olive saplings and trees, as well as stole the olive harvest off of another 50 trees. The settlers who uprooted the olive trees are from the nearby illegal Israeli settlement of Havat Gilad. In another report, we read: “Israeli settlers chopped down hundreds of Palestinian-owned olive and grape trees…Israeli settlers from the illegal Israeli settlement of Efrat, chopped down and uprooted about 370 grape trees and 30 olive trees, near the al-Khader village.There has been an increase in Israeli settlers’ attacks on Palestinian lands. The olive industry supports the livelihoods of roughly 80,000 families in the occupied West Bank. 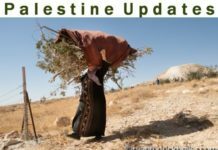 Since 1967, approximately 800,000 olive trees have been uprooted in the occupied West Bank, according to a joint report by the Palestinian Authority and the Applied Research Institute — Jerusalem. For hundreds of Palestinian families, olive trees are the main source of income, however when harvest season approaches, Israeli settlers target Palestinian lands and cause severe economic damages. The Art of No Mideast Deal: Wait until Next Year? Trump’s “Deal of the Century” to forge an agreement between Israelis and Palestinians have come to nothing. Two reasons – One, whatever comes out of this undertaking will not be a deal. Palestinians have refused to negotiate. Hence it will be an imposition to suit Israeli tastes. Two, the White House is unlikely to do much more than consolidate the status quo. “It’ll be a cease-fire, not a peace plan, even if the United States and Israel could get Palestinians to go along,” Richard Falk, an international lawyer stated. Trump took a big step back from his deal of deals during the recent UN General Assembly. We’ll show the world our plan “over the next two to three to four months.”Clearly the administration has so far found little buy-in from any Arab nation, let alone the Palestinians. White House now has a losing formula. It offers a plan that takes Palestinian self-determination out of the equation in return for economic aid and the promise of prosperity. In other words, surrender your principles, and we’ll pay you for it.